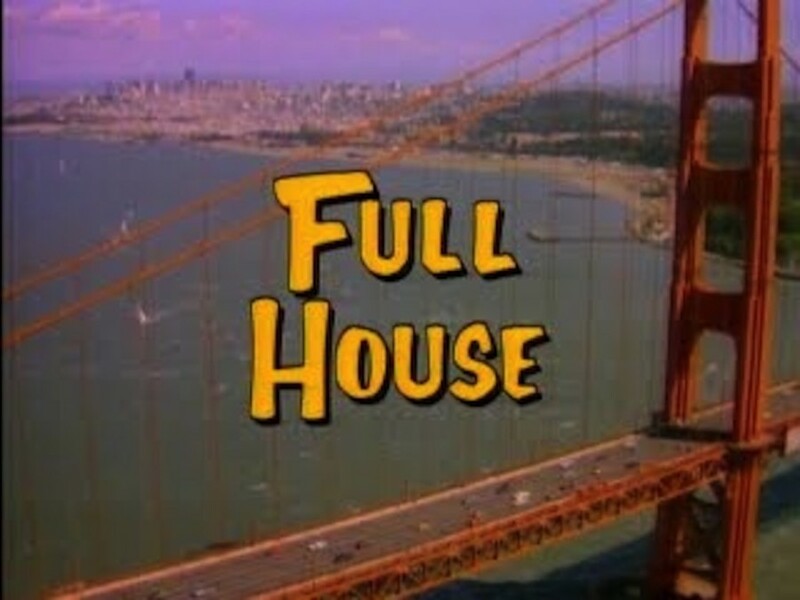 It’s official: “Full House” is coming back to TV. Or more accurately, to Netflix. The streaming giant confirmed that it has ordered 13 episodes of “Fuller House,” a reboot of the 1987-1995 ABC family sitcom about a widower (Bob Saget) trying to raise three daughters with the help of two male friends. John Stamos, who played Uncle Jesse in the original “Full House,” will reprise his role, as will Candace Cameron-Bure, who played eldest daughter D.J Jodie Sweetin is also coming back as middle daughter Stephanie Tanner. Jeff Franklin, who created the original series, is likewise returning. But not everything is nailed down. The Netflix news release says that talks “are ongoing” with Saget for guest appearances on the new series, as well as with Mary-Kate and Ashley Olsen, the twins who divided the role of saucy tot Michelle, and other regulars.